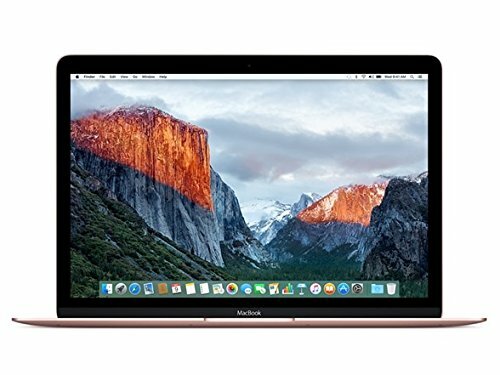 As part of Amazon's Deals of the Day, you can get Apple's most portable laptop for just $800. Bigger isn’t always better. I especially keep that in mind with MacBooks, as the scrappy 12-inch MacBook often suits my needs better than the gigantic 15-inch MacBook Pro. 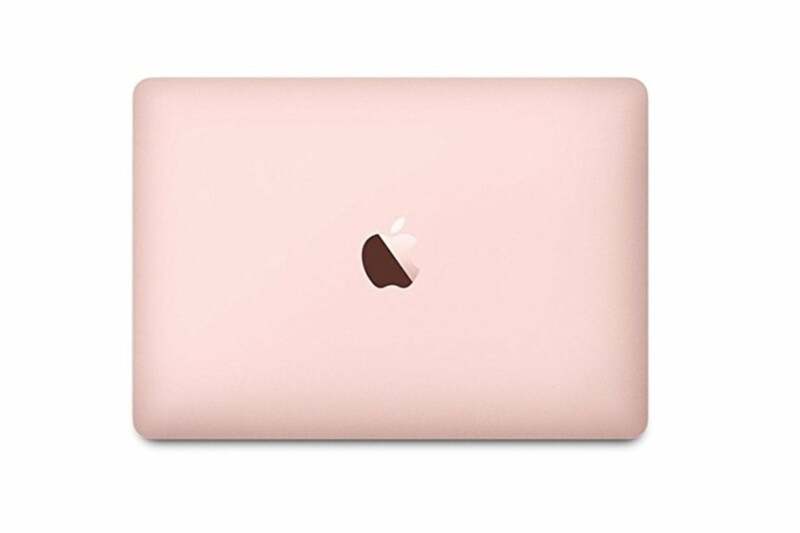 If you believe you’d feel the same, you’ll be happy to know that you can pick up a rose gold 2016 12-inch MacBook on Amazon today for just $800, down almost $500 from the usual asking price of $1,299. I wrote about a similar deal a few days ago, and this one is about $50 less than that. I use the 2017 model regularly—in fact, I’m using it right now—and I can attest that this little guy is surprisingly adept for most tasks despite being so small and slim. 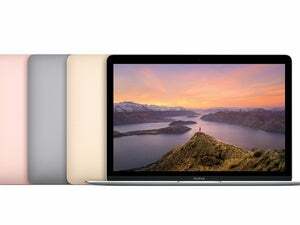 (In fact, the regular MacBook is a smaller machine than the MacBook Air these days.) I wouldn’t do heavy video work on it or play graphically intensive games, but it handles most tasks just fine. As always, I’ll throw in the caveat that it only has a single USB-C port: Yes, that’s all. That means if you want to plug anything else in besides the charging cord, you’re going to have to unplug the charging cord for the duration. Since this laptop is mainly made for people on the move, I’ve found that this isn’t as big of a limitation as it sounds. For that matter, the battery lasts a relatively long time as it’s not having to power something as beastly as the MacBook Pro. Unlike my MacBook Pro, I usually feel safe leaving the house without a charging cable when I’ve got this machine in my bag. This is one of Amazon’s Deals of the Day, so I’d ask quickly before it’s gone. Hope you like rose gold, though.